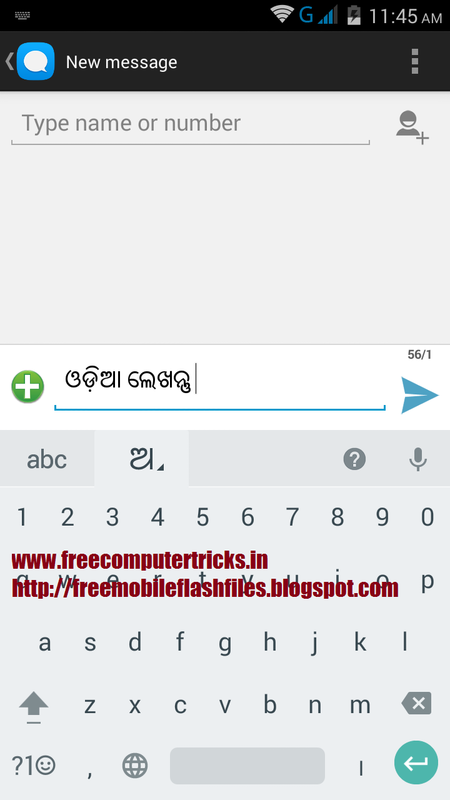 How to read and write Odia/Oriya Language on Honor U19? here is the solution to install Regional language on Android 4.4 phone and here is the example of Honor U19 Android smartphone which does not support Odia language. 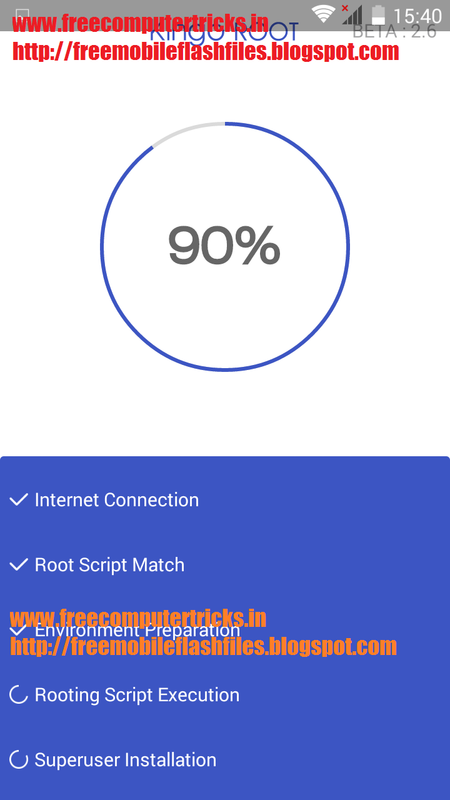 So to install regional language on honor U19 Android Mobile you have to Root the device, install Font Installer Root App, so for this you should have knowledge about Rooting and System Path etc.. Otherwise don't do it. 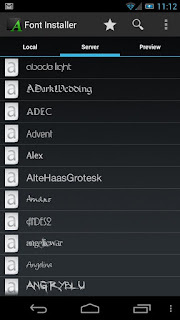 Note- This topic is for tutorial purpose, if you are not aware of this process then do not try or try at your own risk. 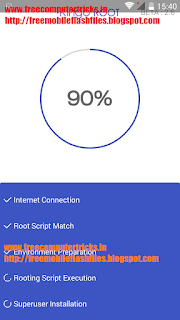 Download and Install Kingo Root from Internet Using Google Search, then open the app and click one click root and wait until the process finished, remember the phone should have data connection. 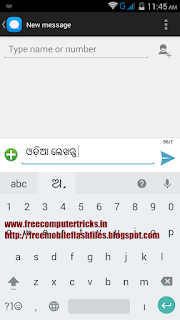 Extract the Zip file, Open Font Installer and Install the Odia font then restart, that's all now you will able read Odia language on the phone to write Odia language just download Google Indic Keyboard from Play Store.